Last week I added a new section to the site for translations of some of the behind the scenes content within Rising Star Games’ Official Visual Guide. I updated it again today with translation of all the concept art. I hope you enjoy! 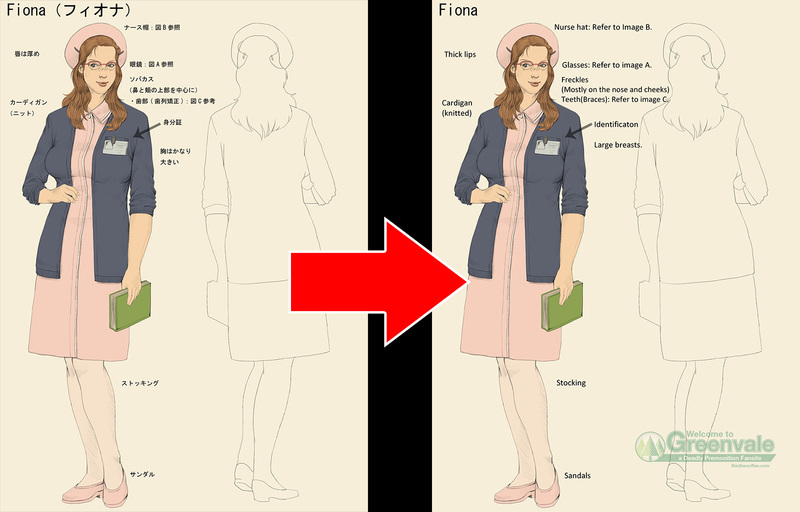 Check out the NEVER BEFORE SEEN English translation of the concept art here!